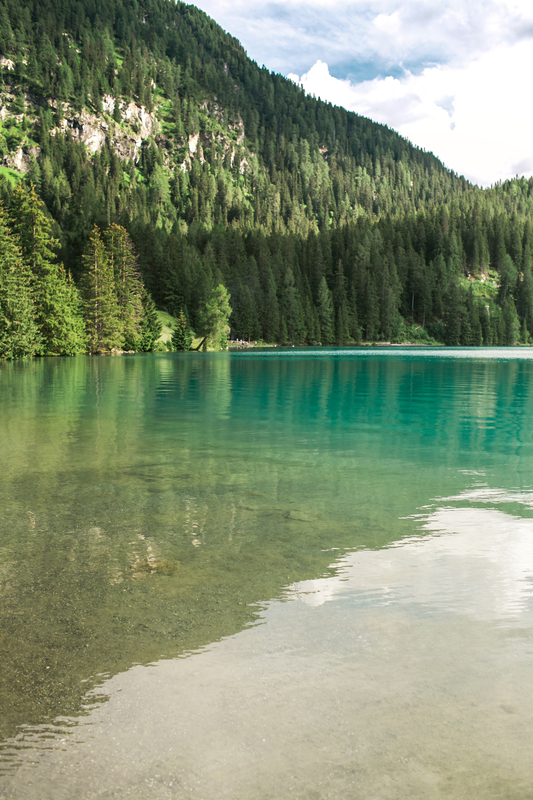 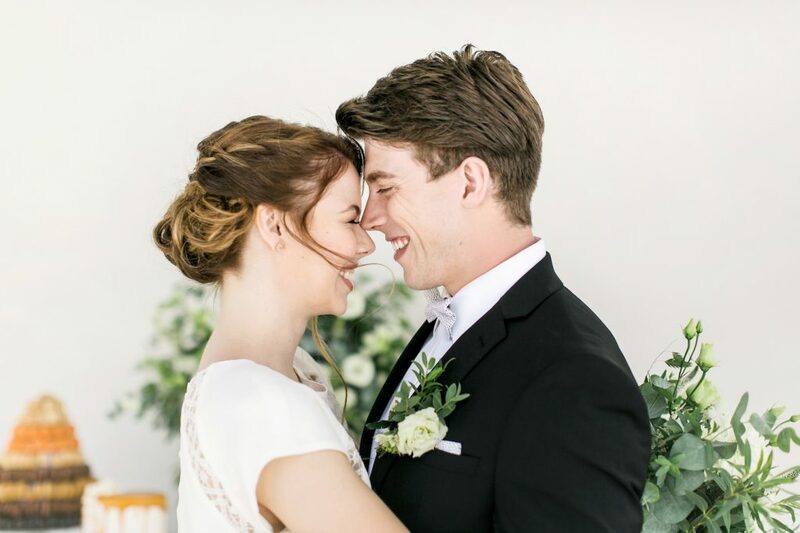 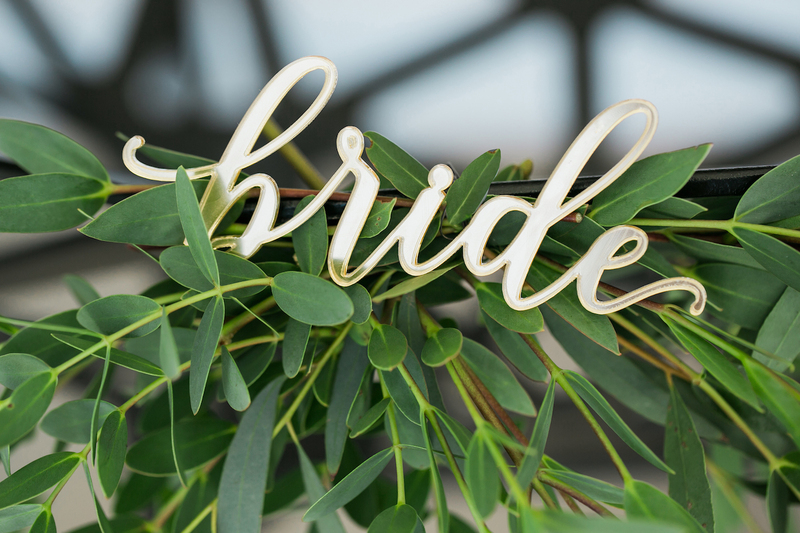 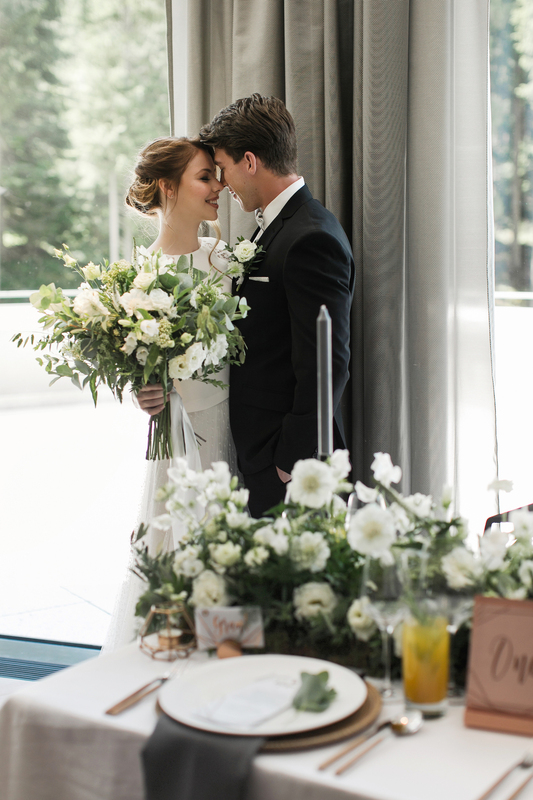 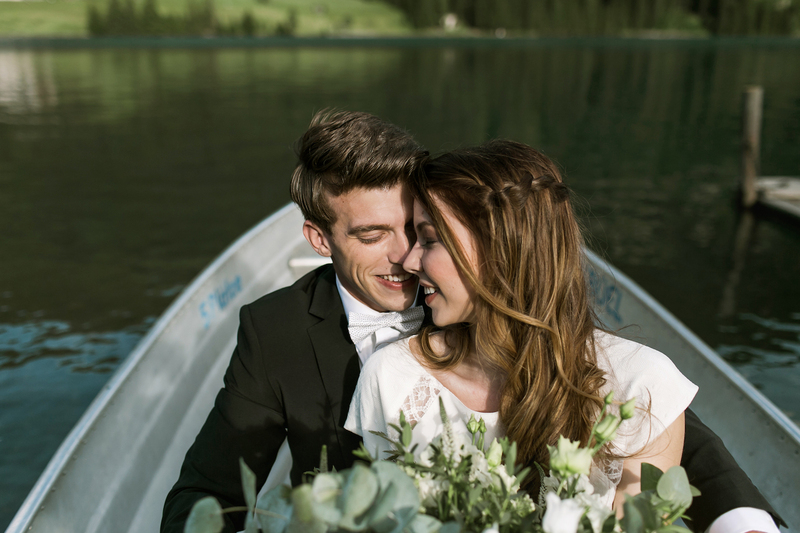 Adventurous, modern, romantic – Courtney and Steve are the epitome of our perfect couple. 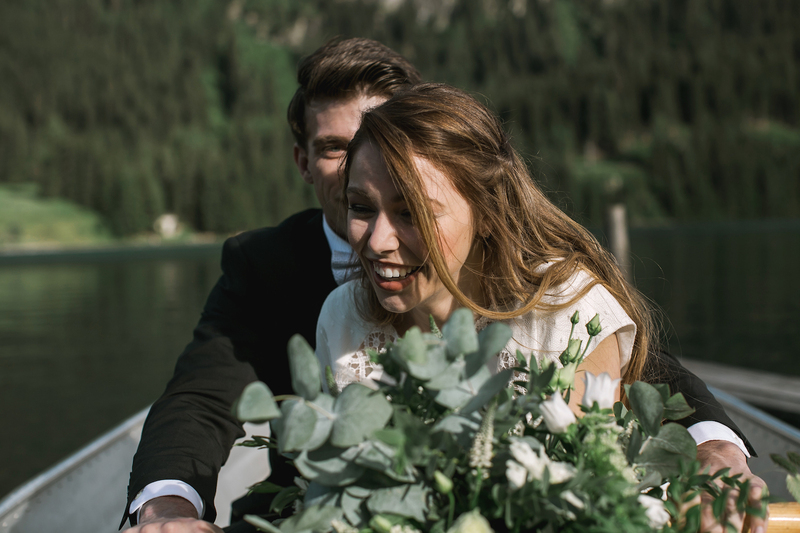 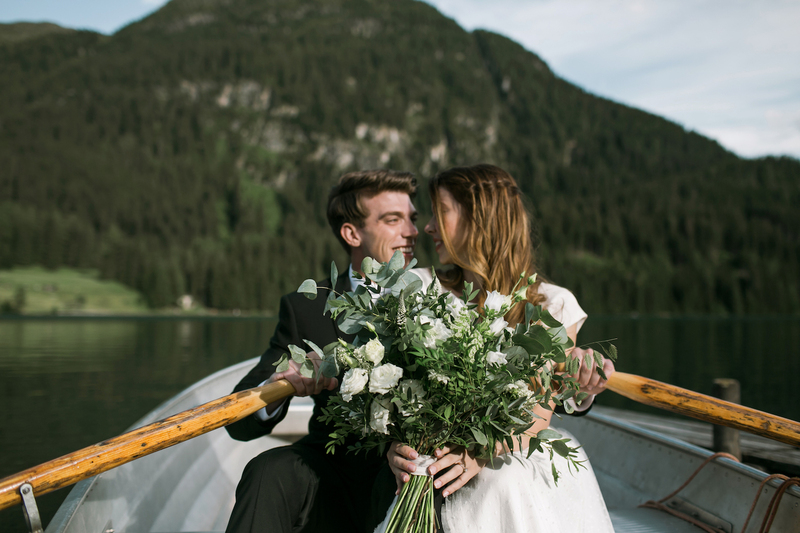 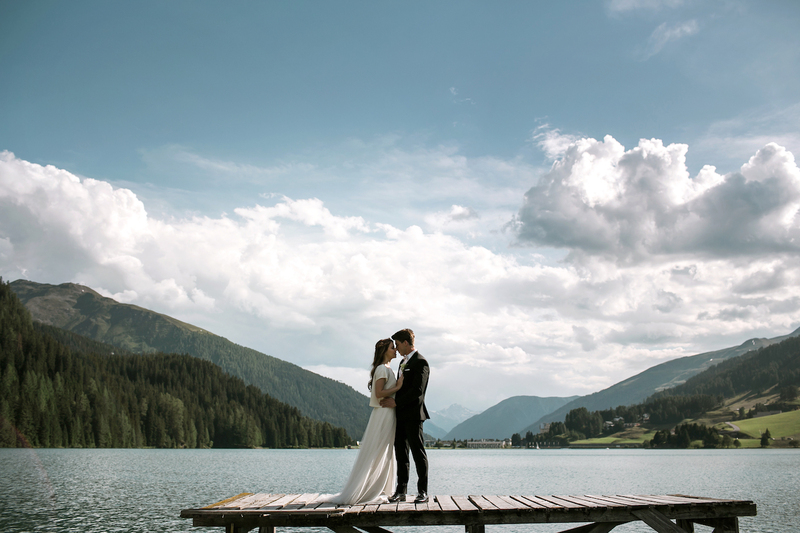 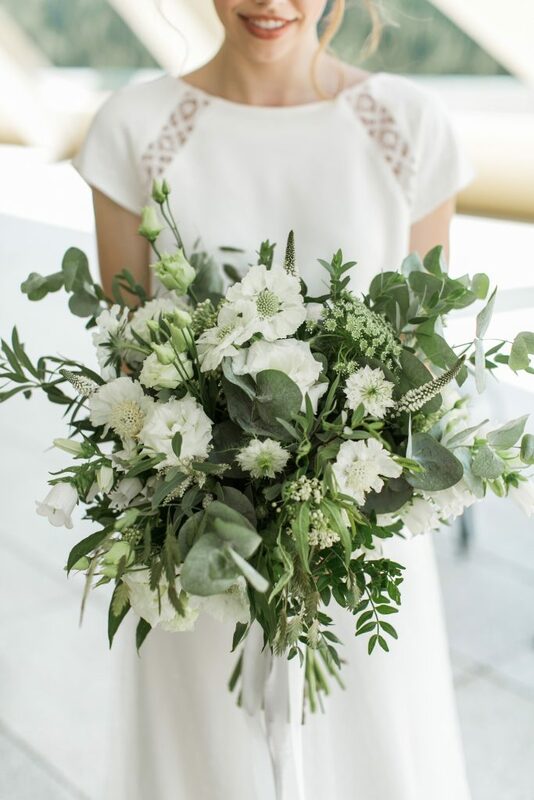 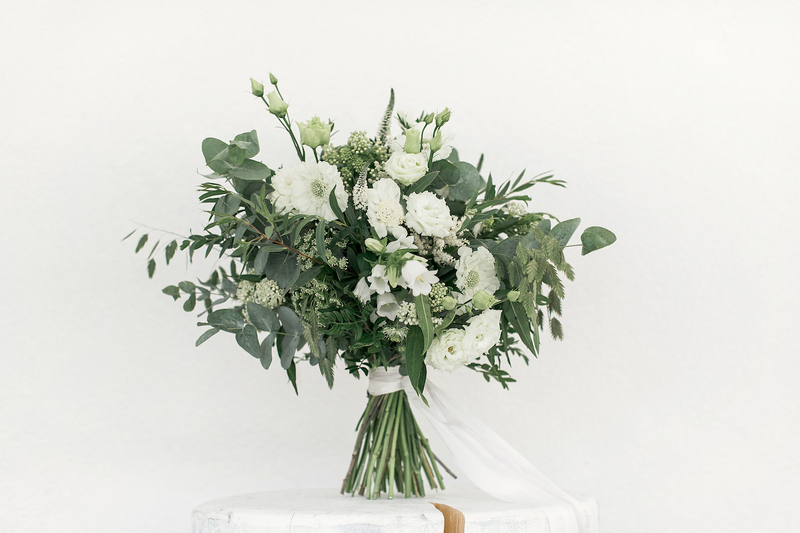 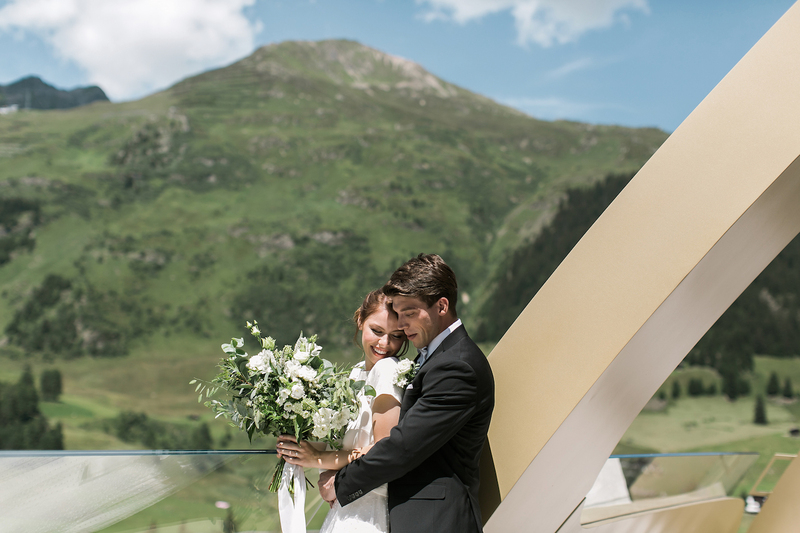 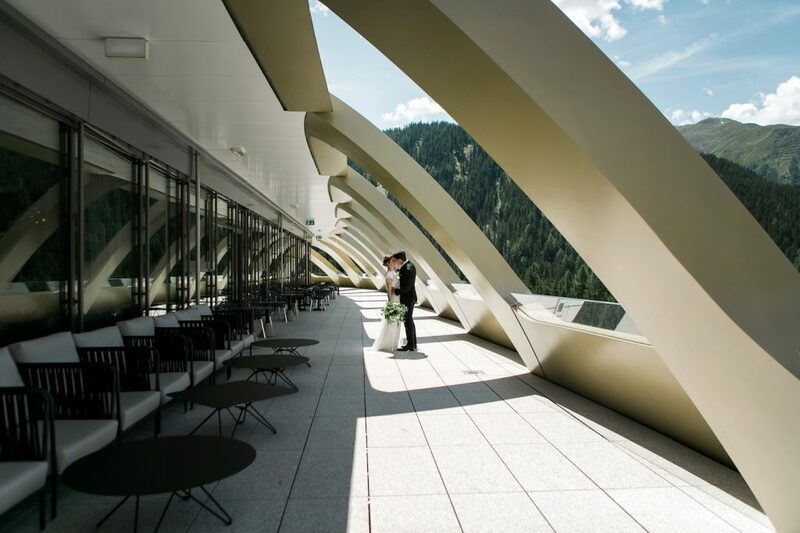 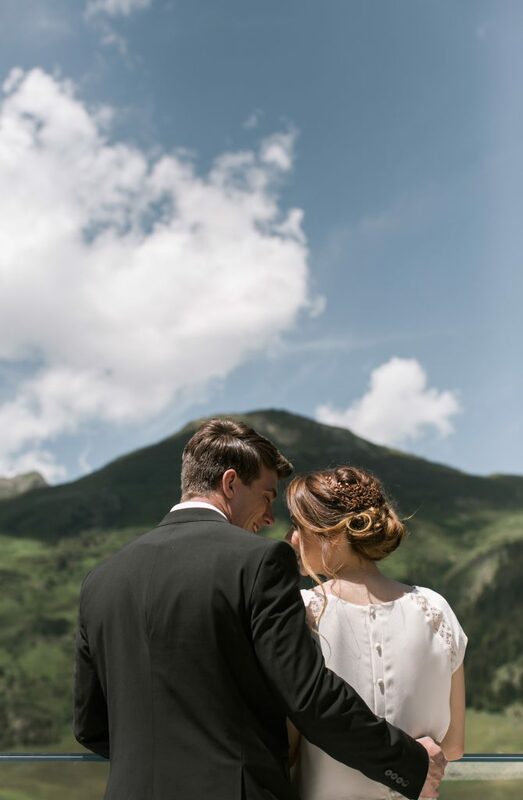 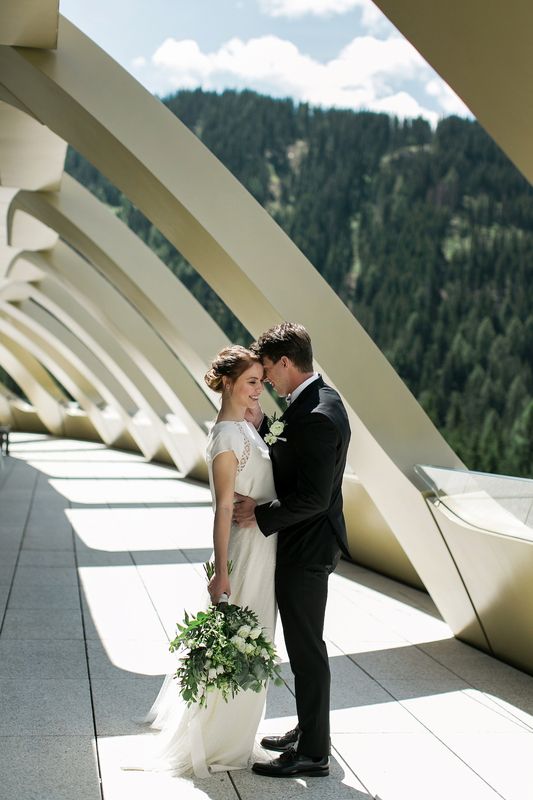 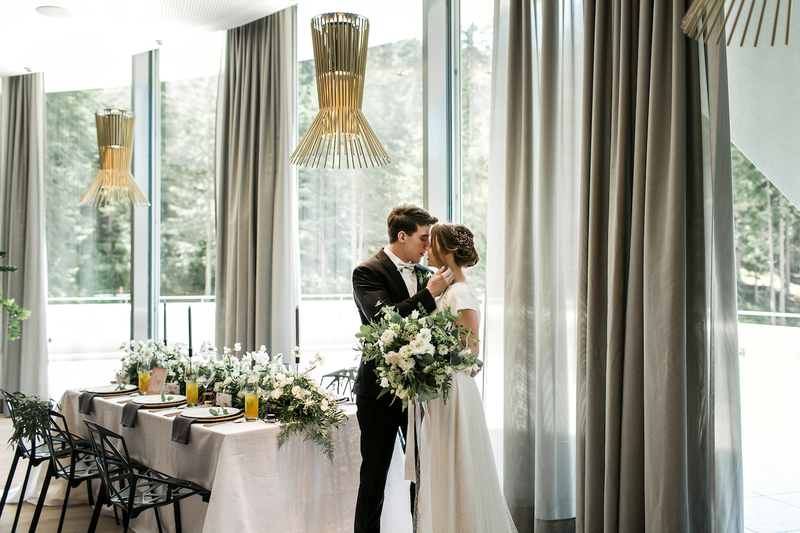 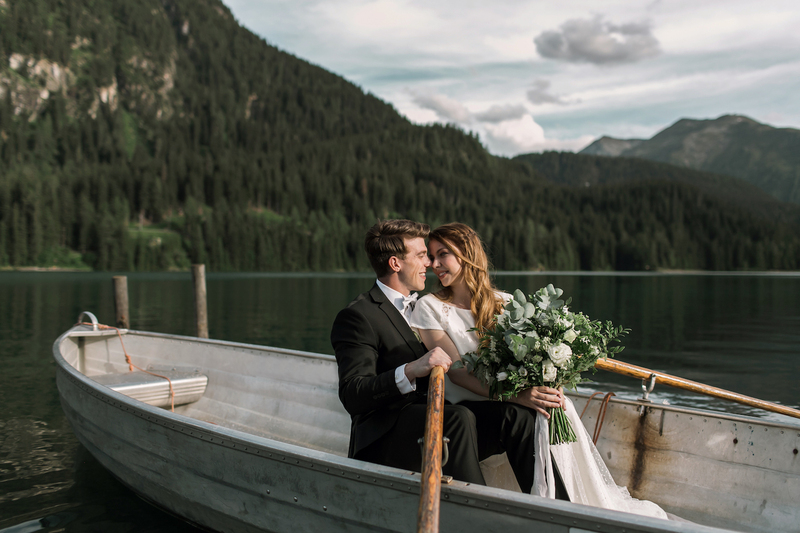 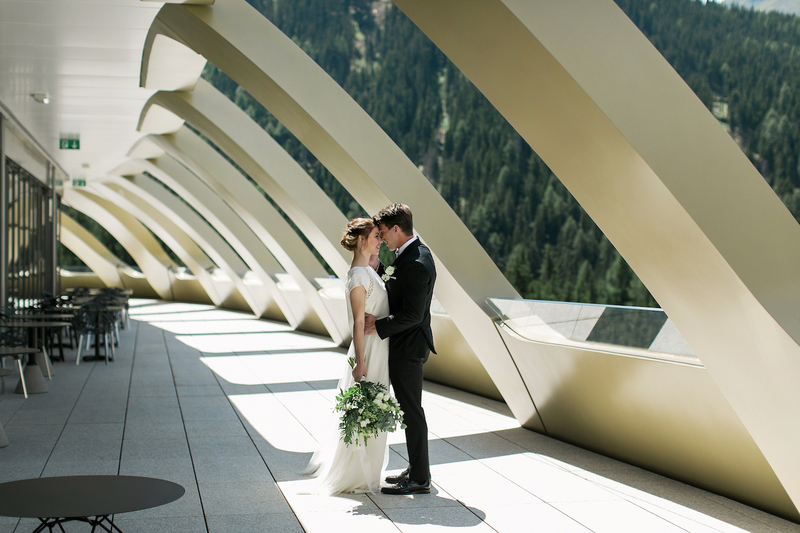 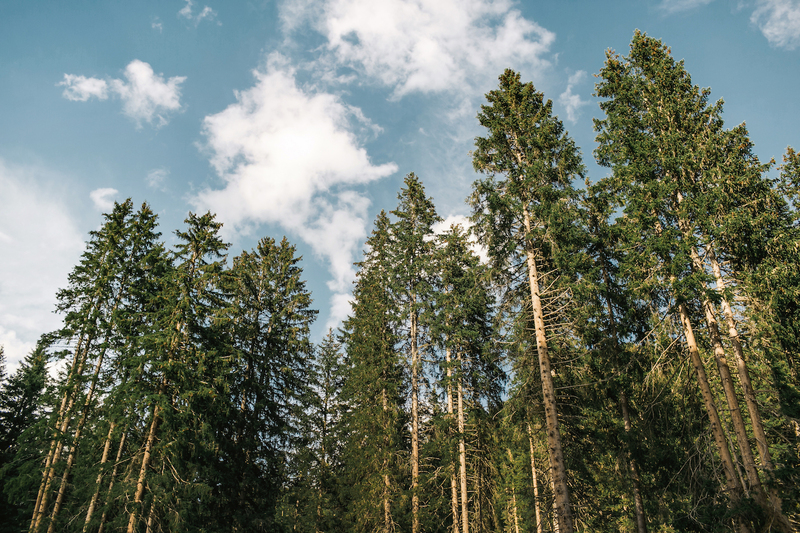 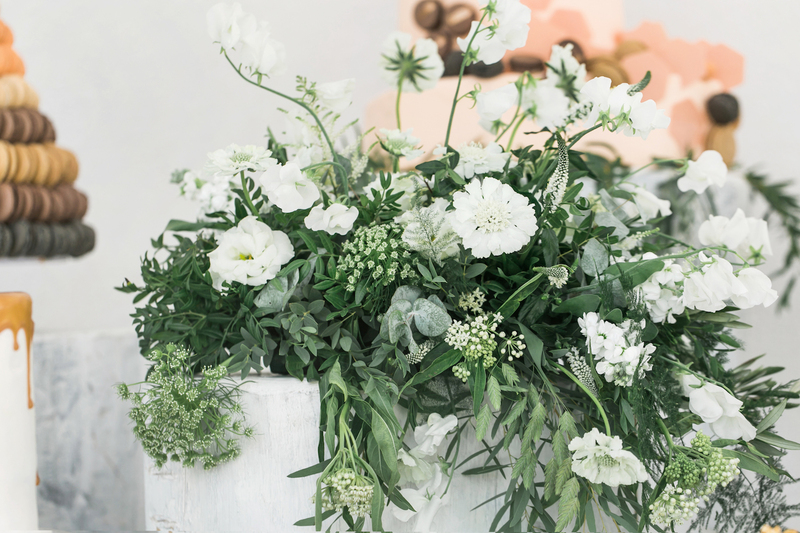 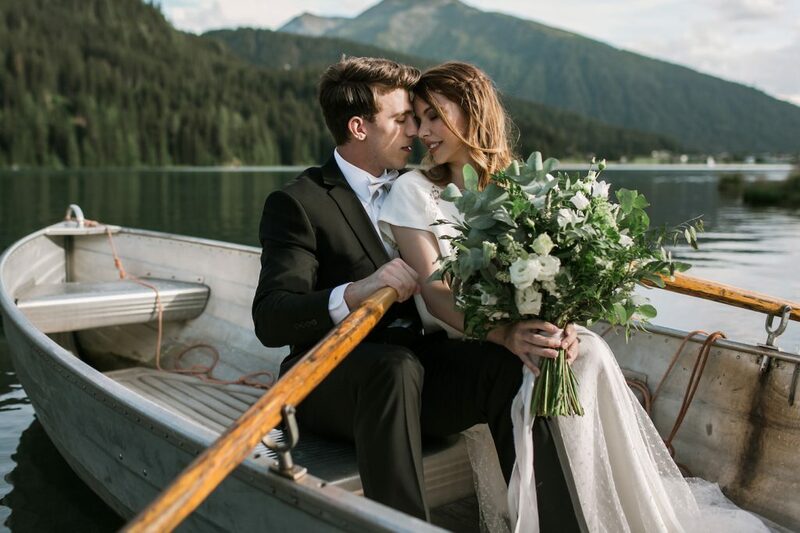 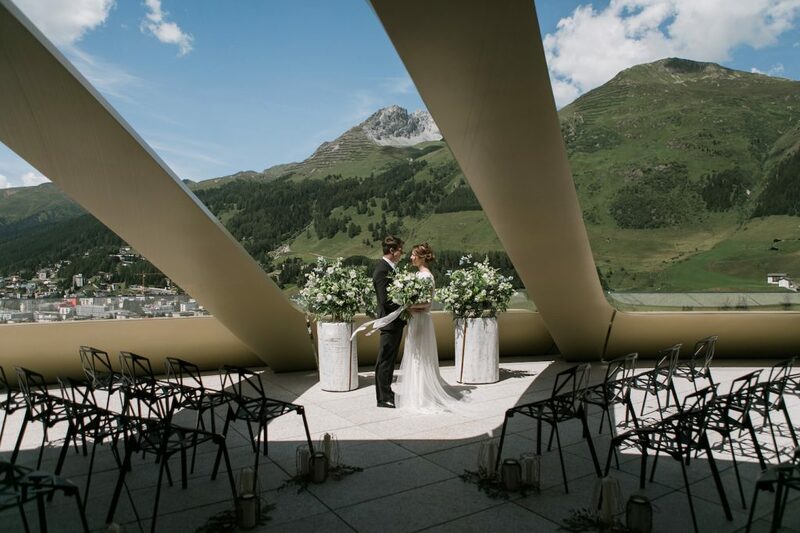 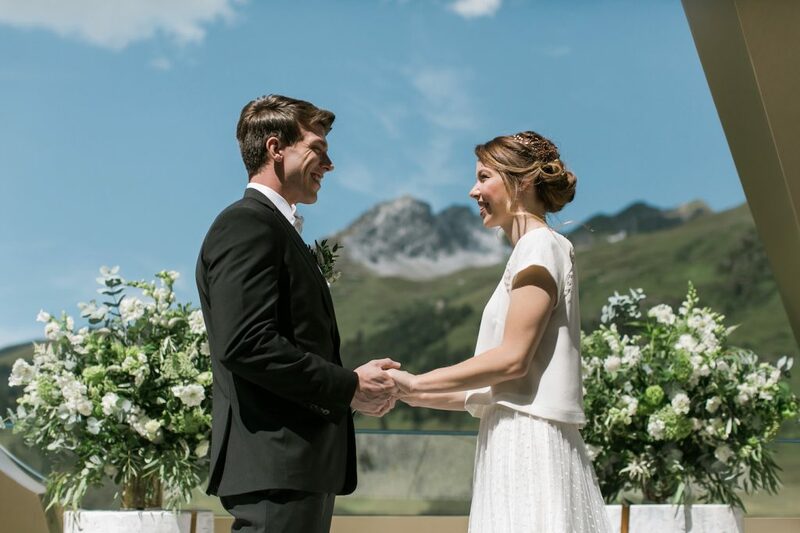 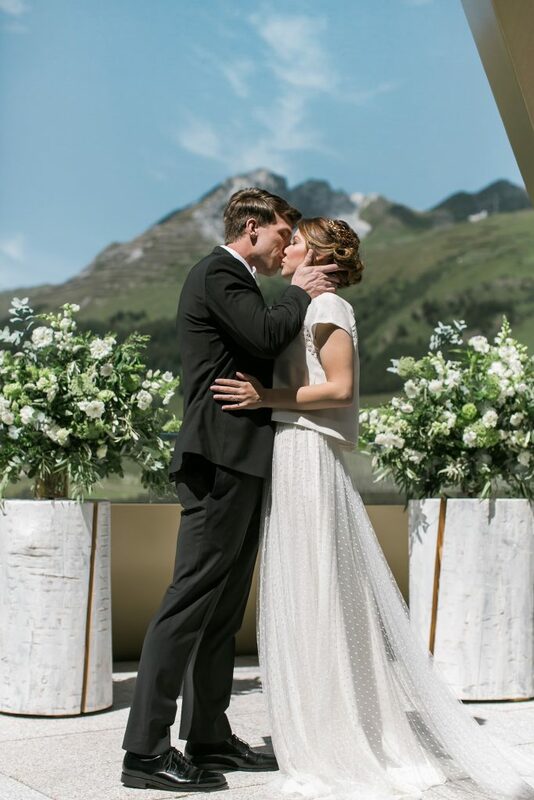 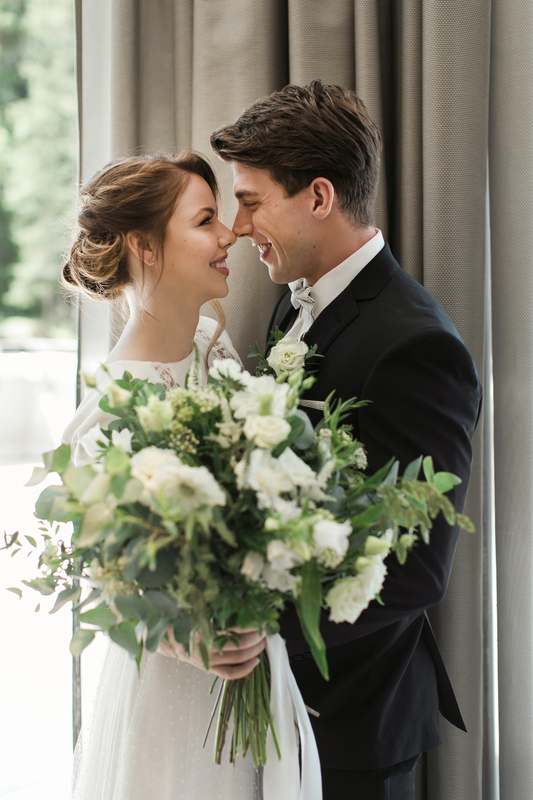 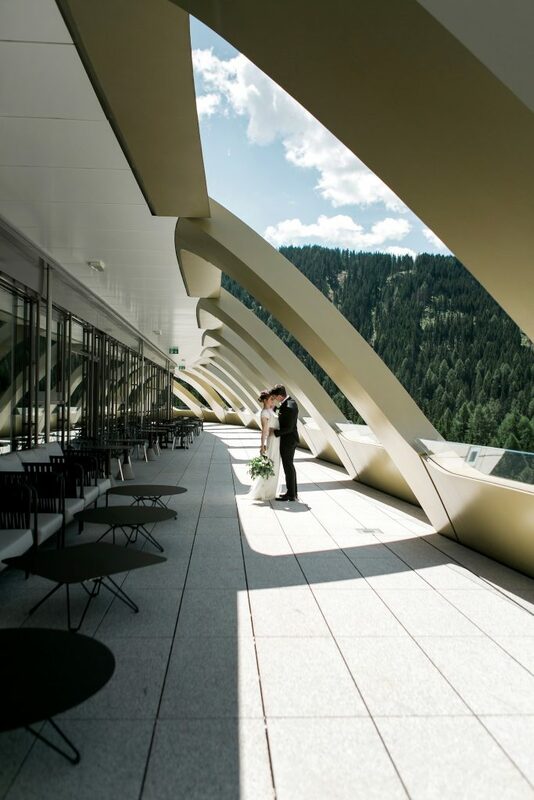 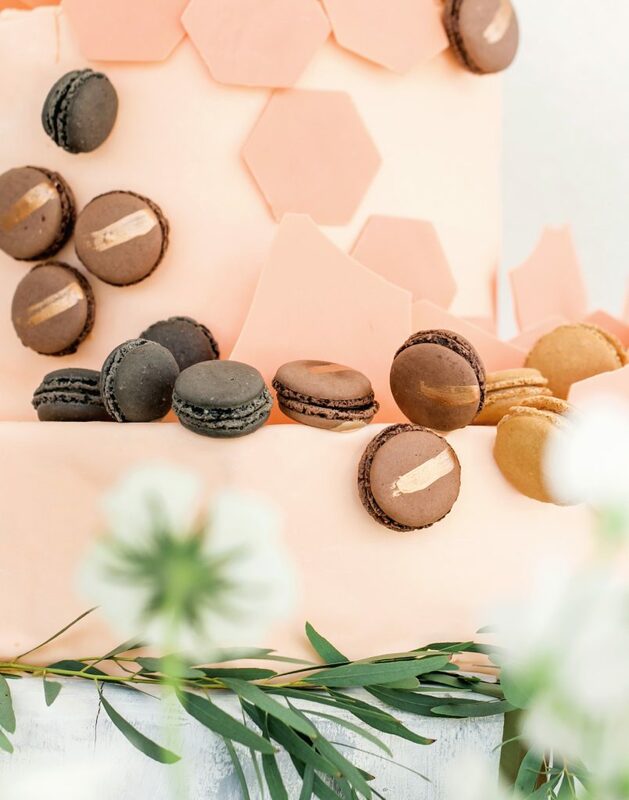 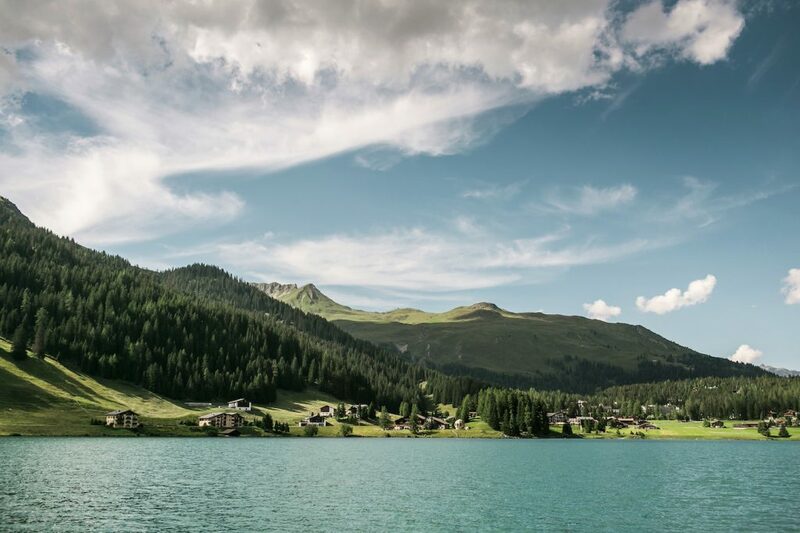 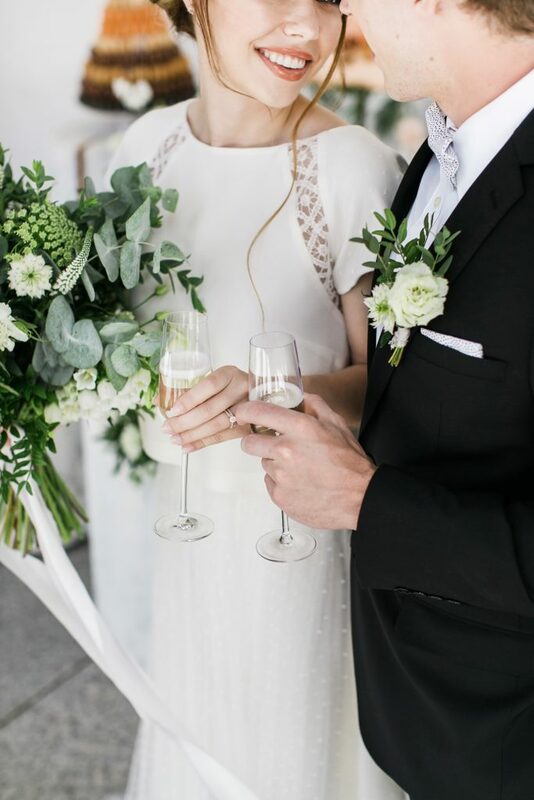 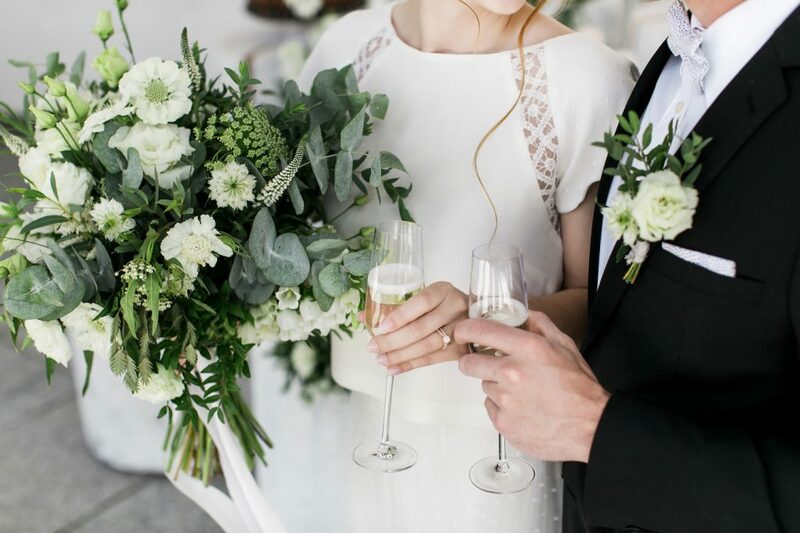 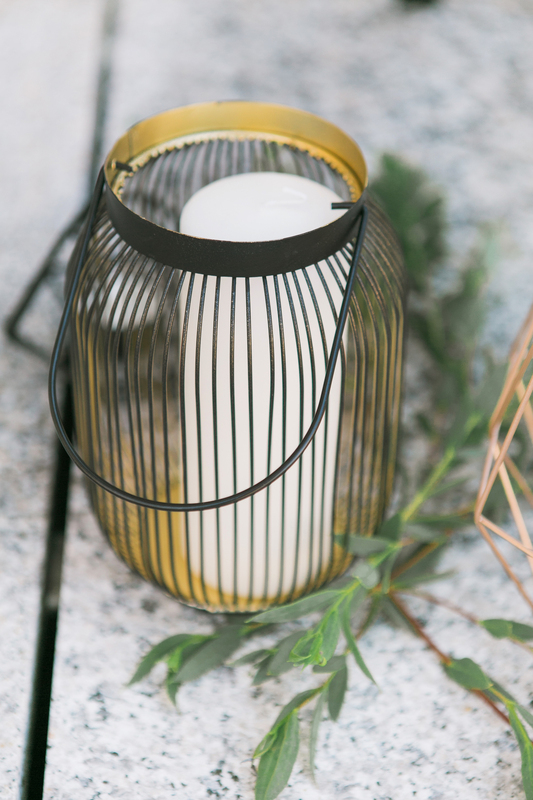 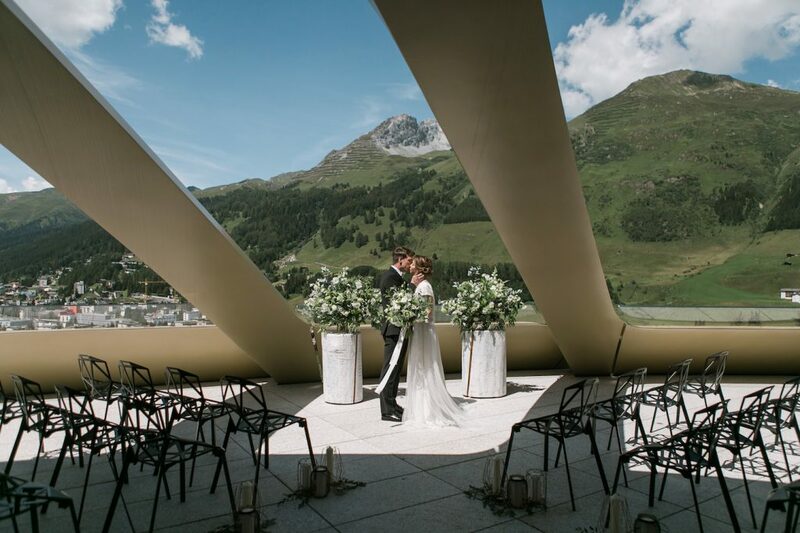 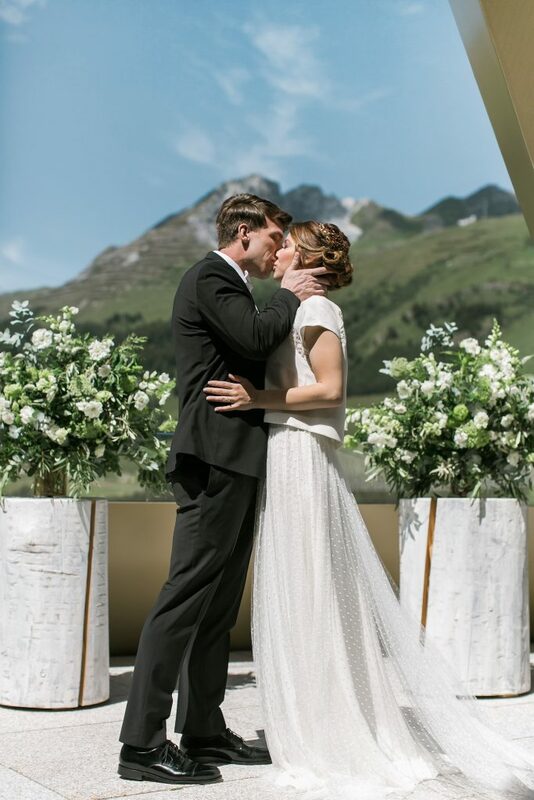 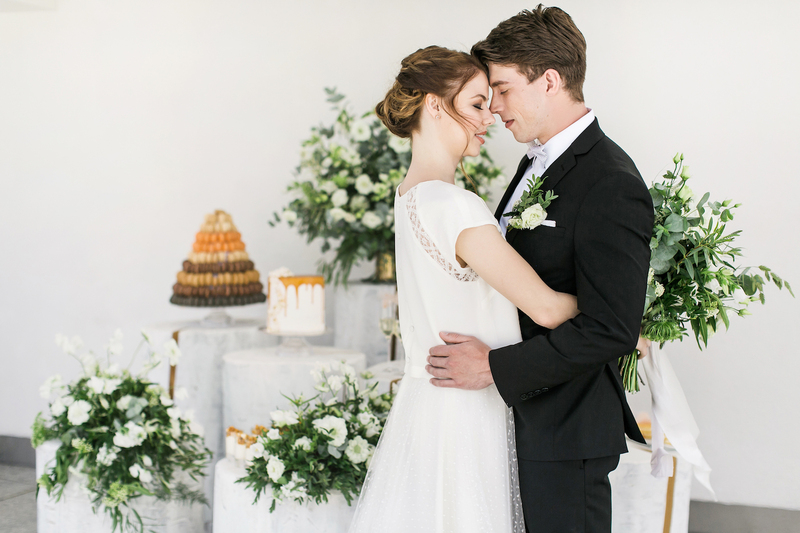 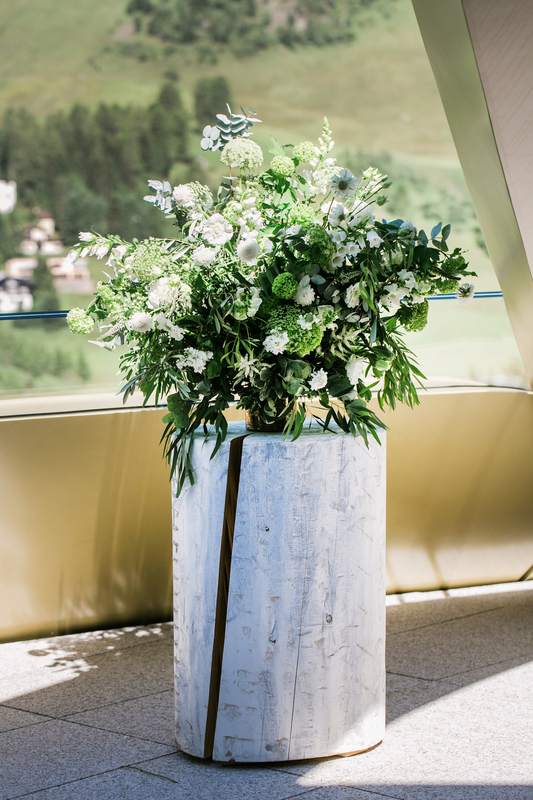 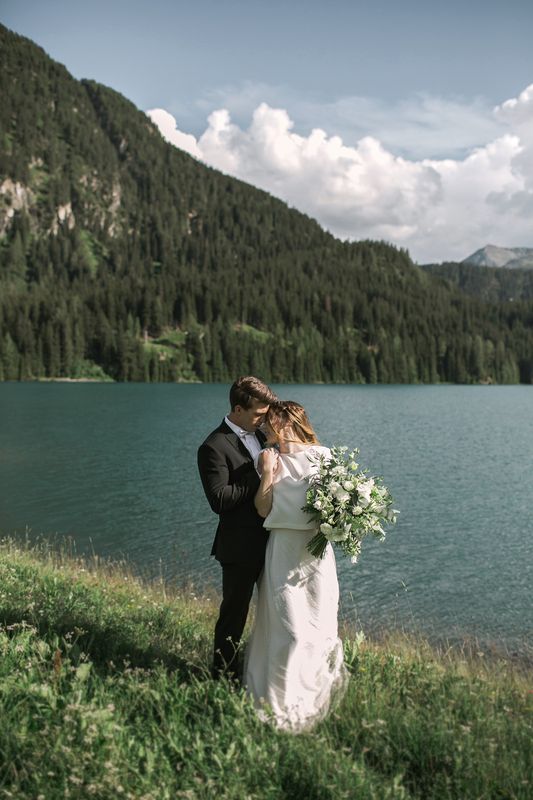 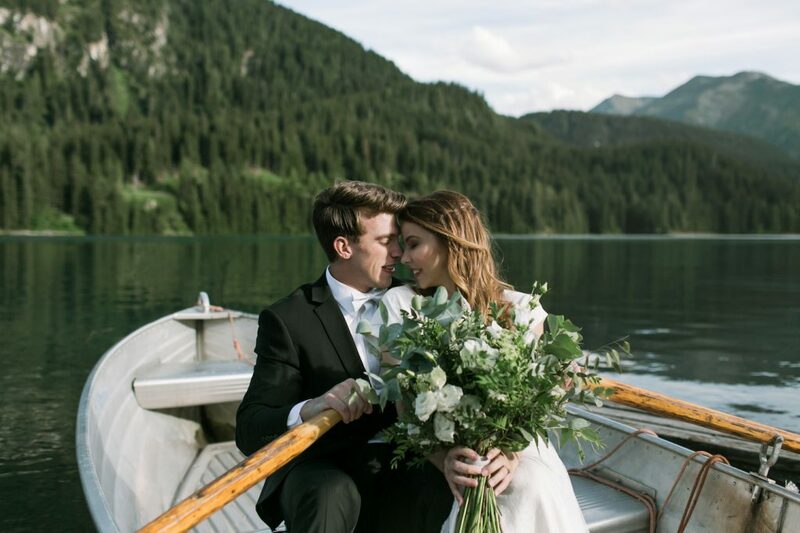 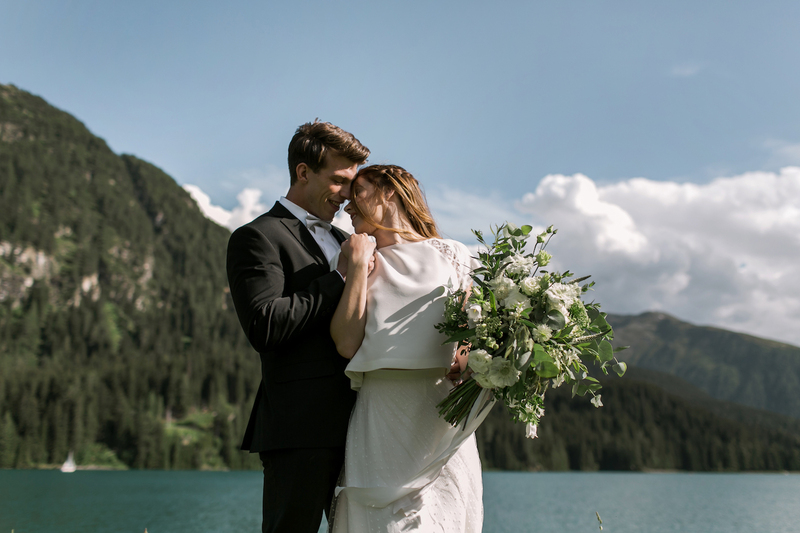 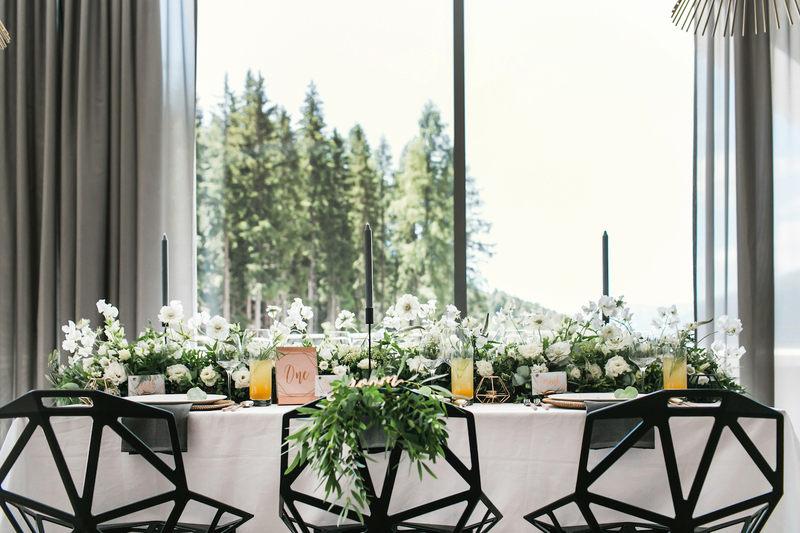 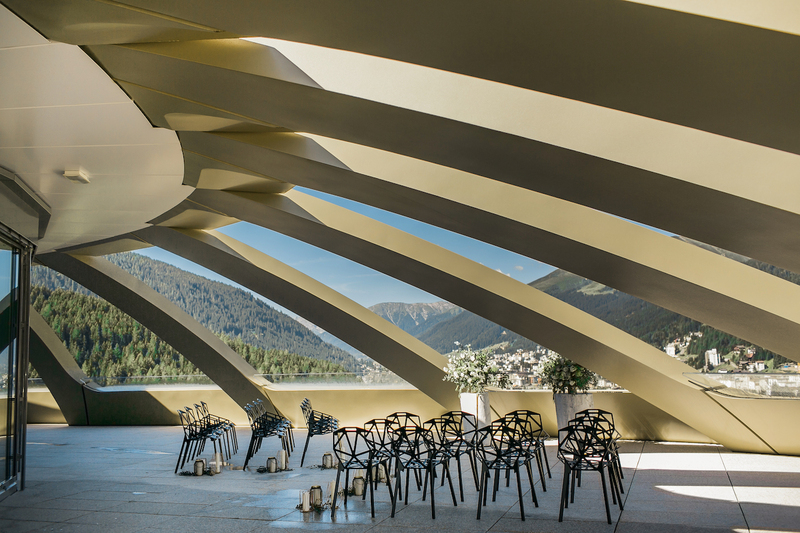 The styling of this intimate wedding in the Swiss Alps is all about blending modernistic details with a whimsical alpine environment. 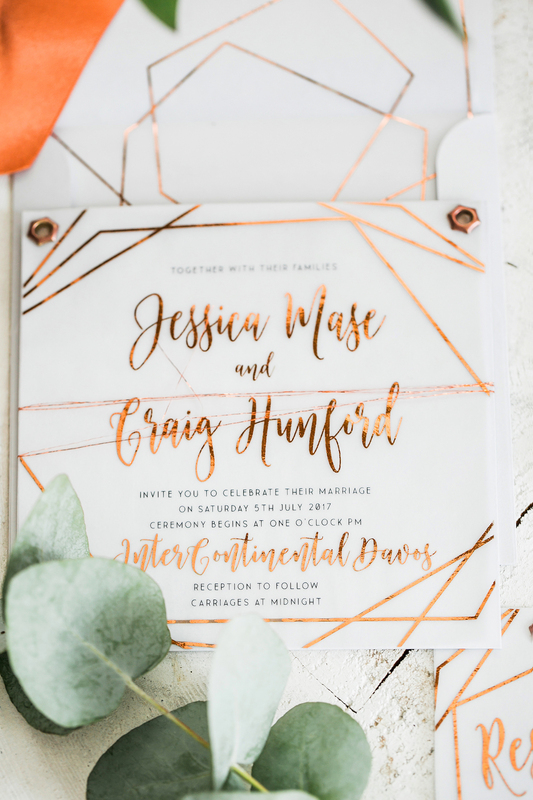 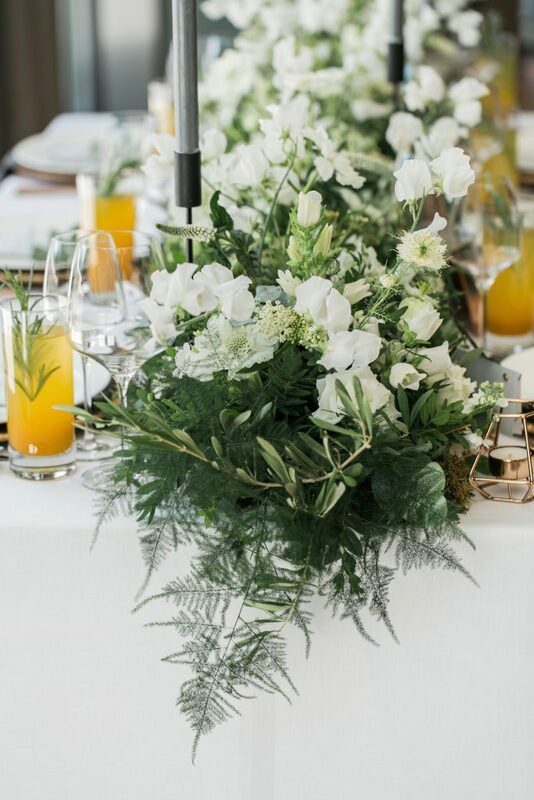 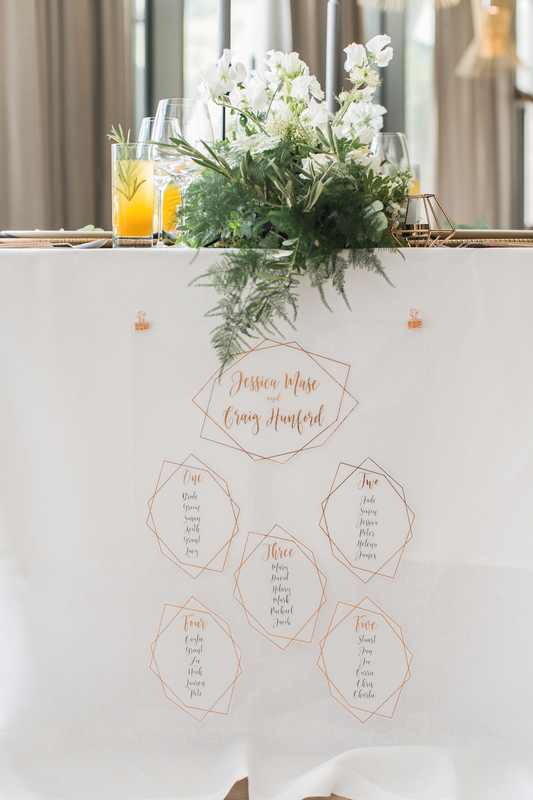 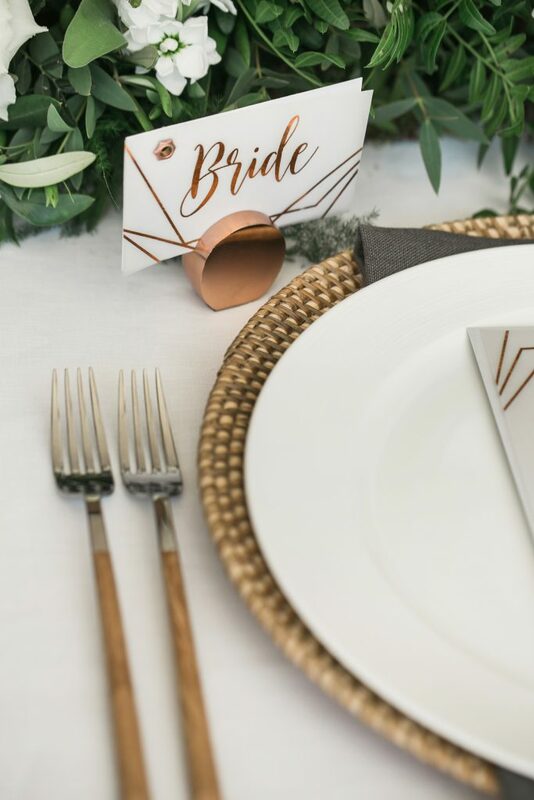 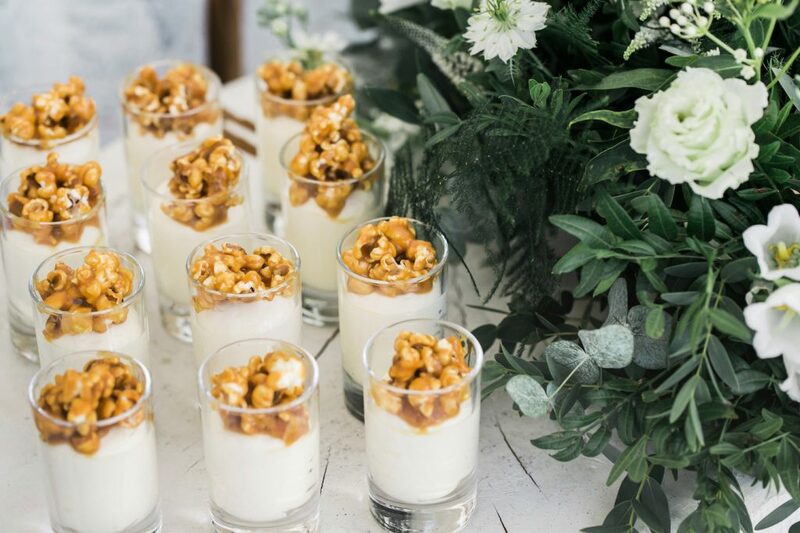 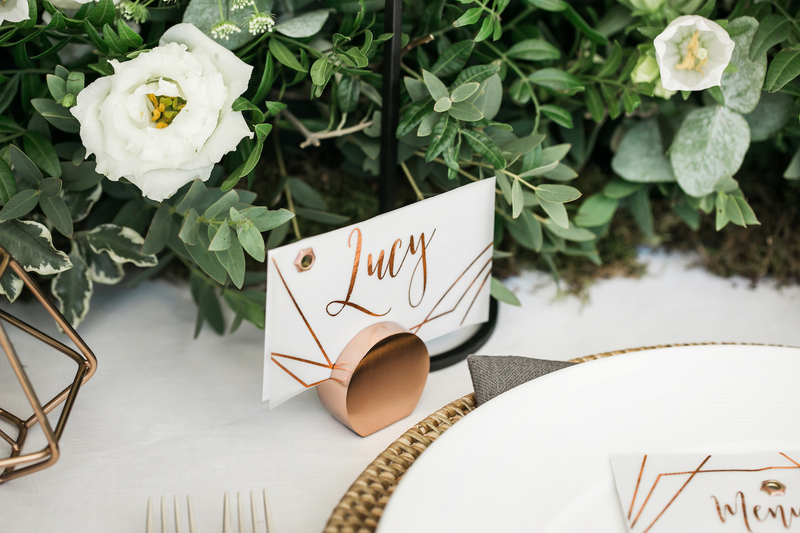 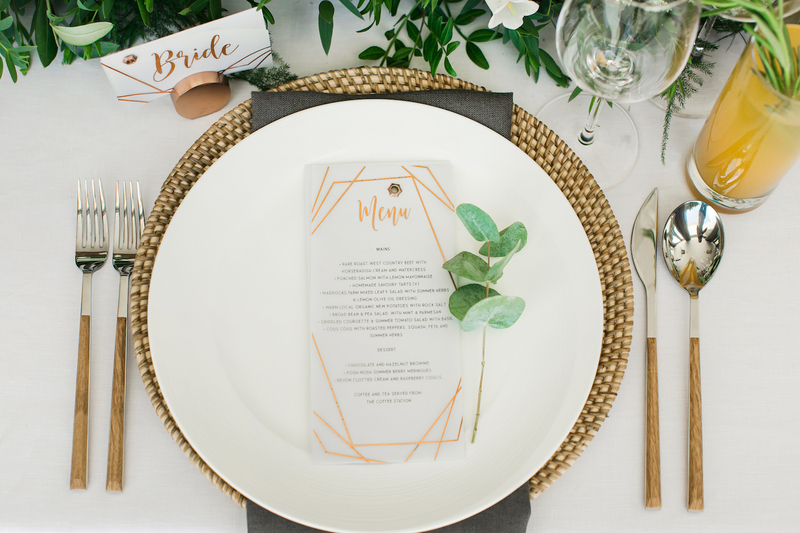 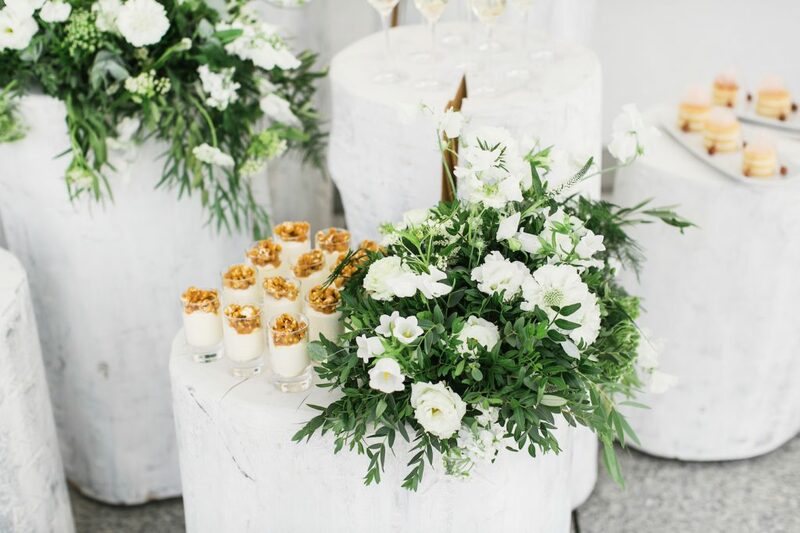 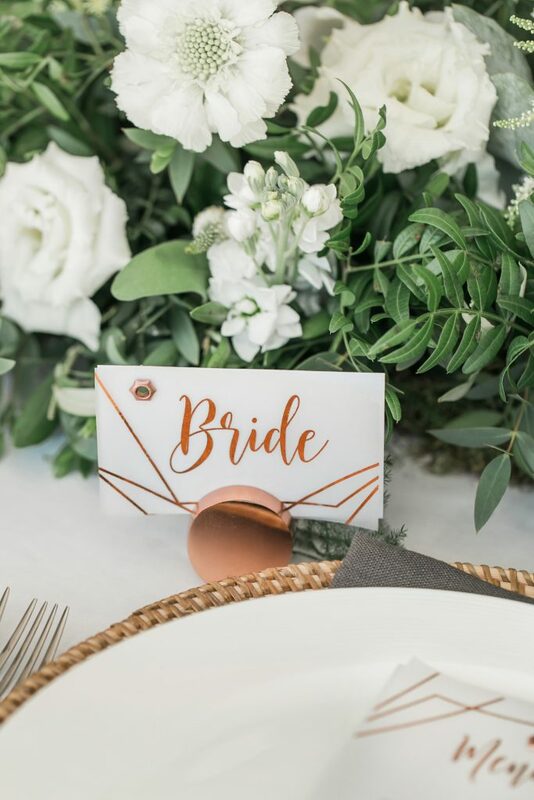 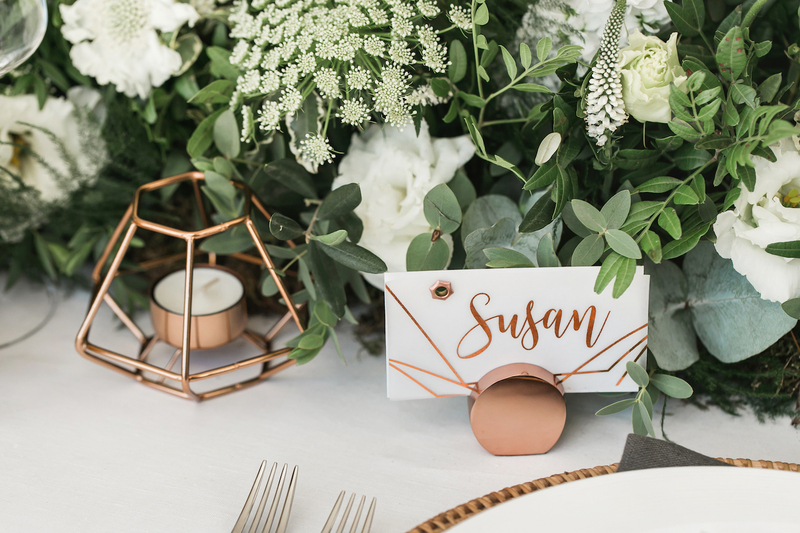 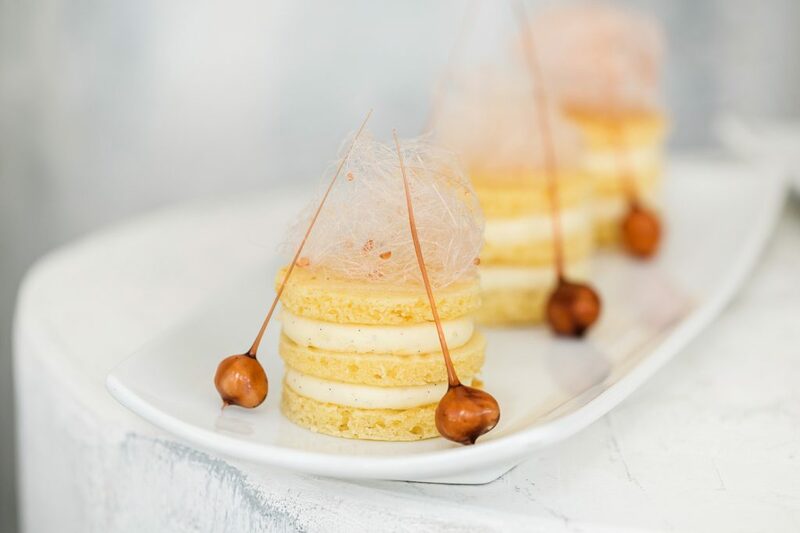 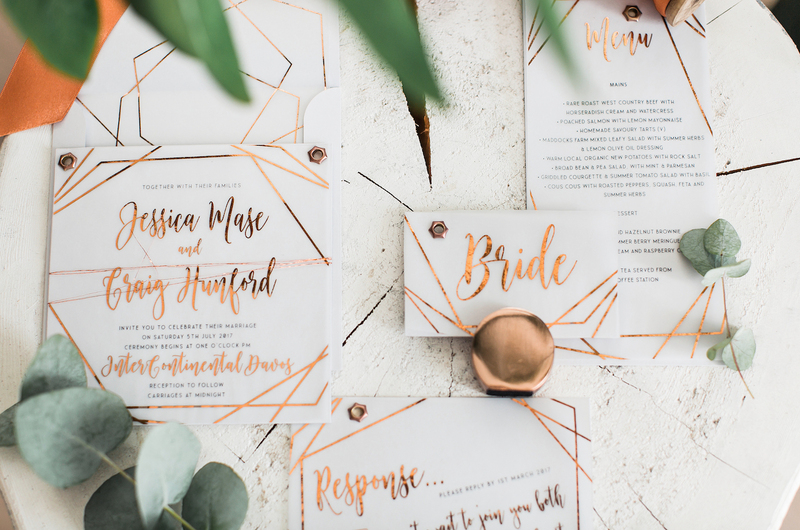 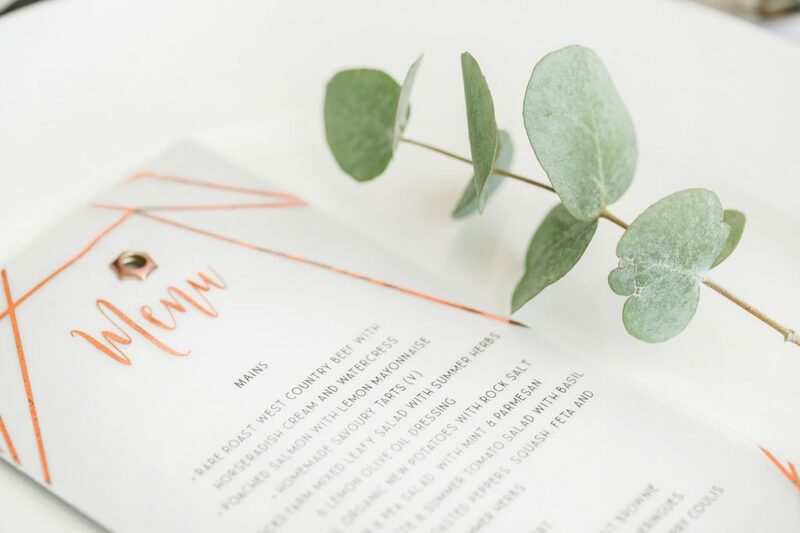 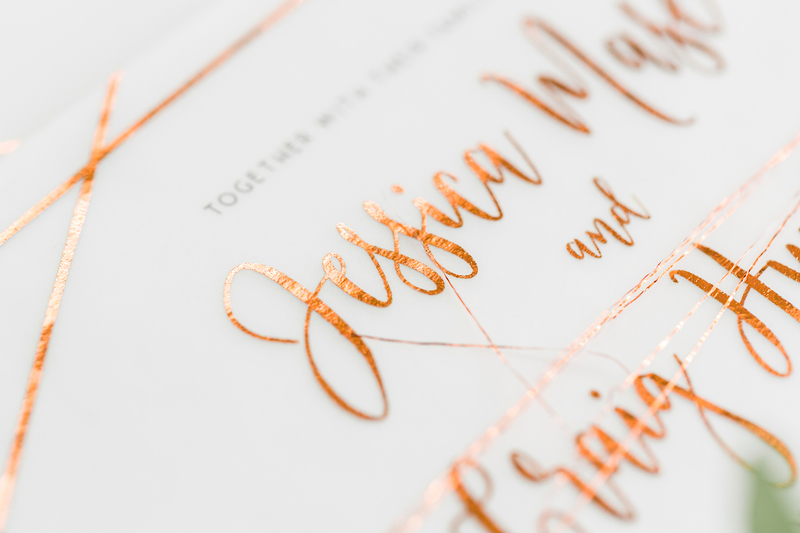 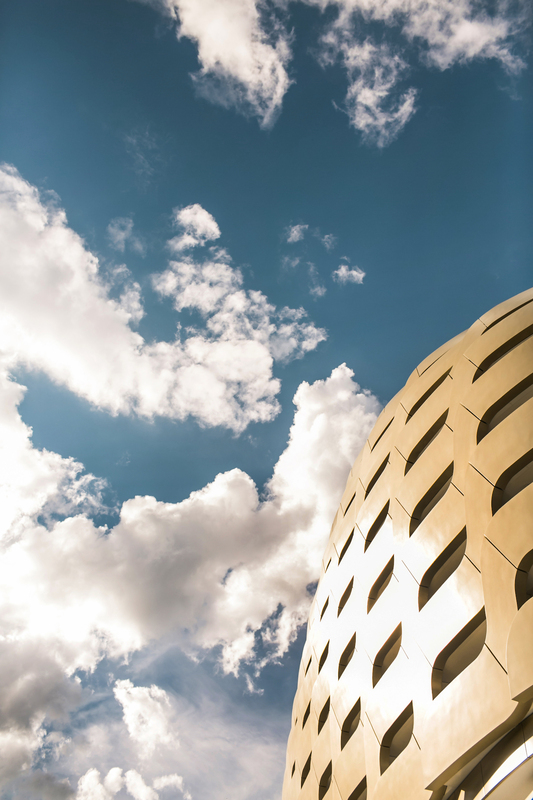 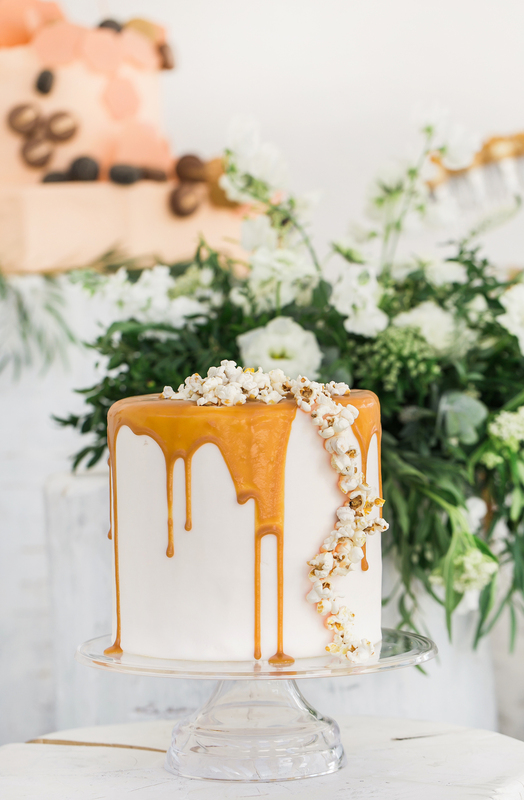 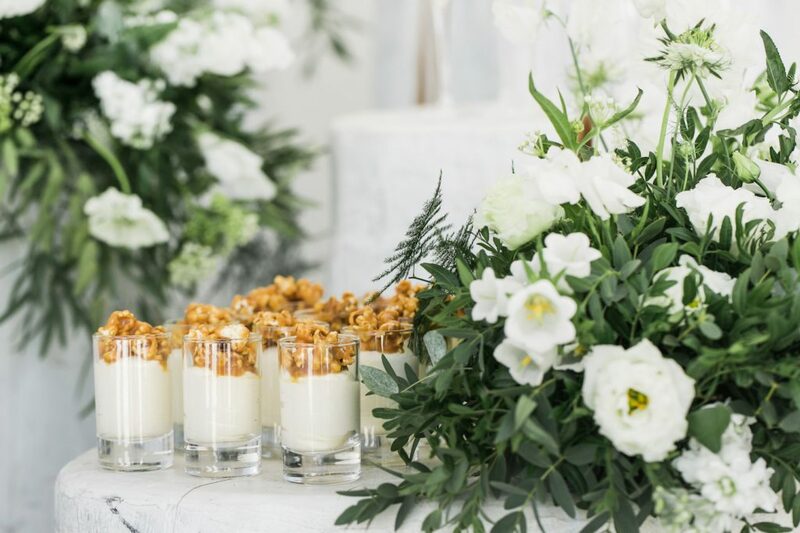 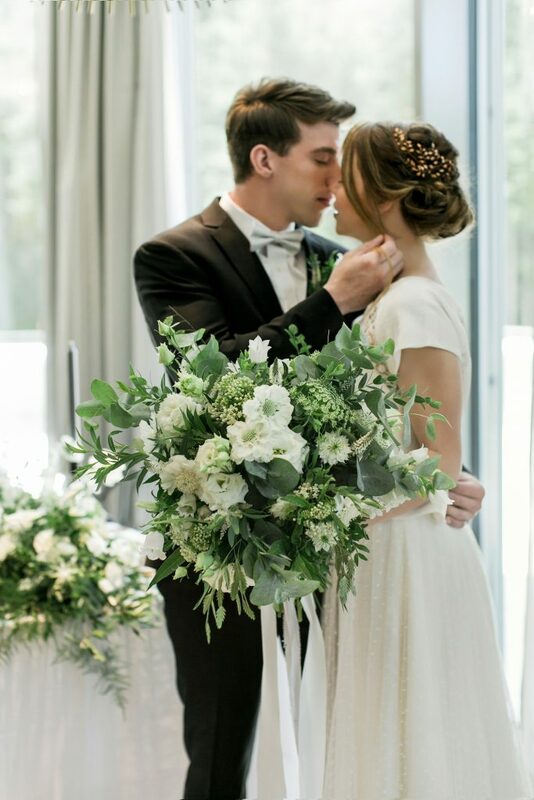 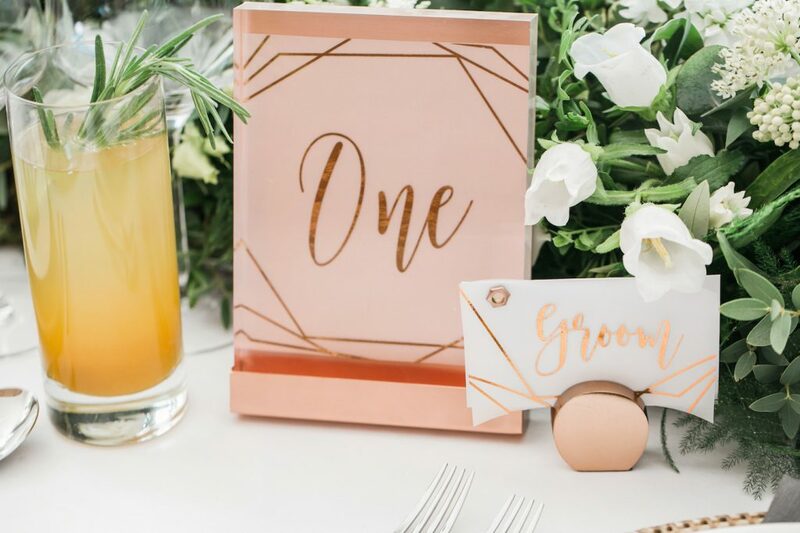 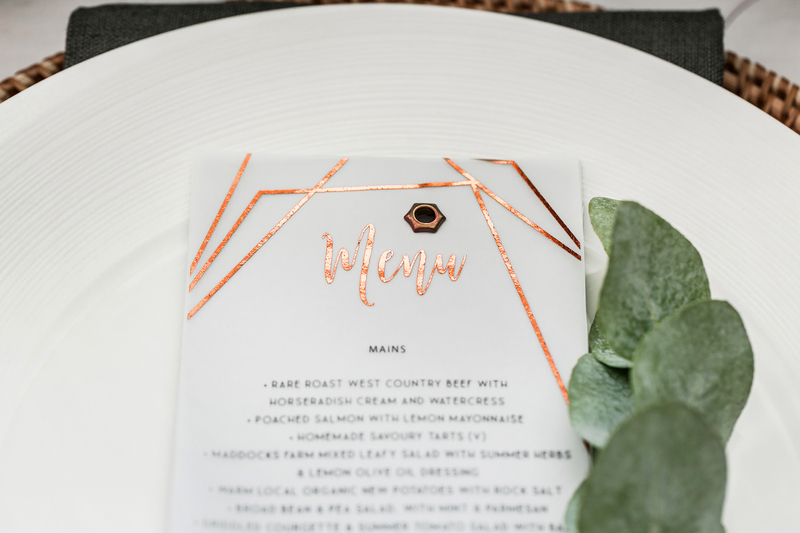 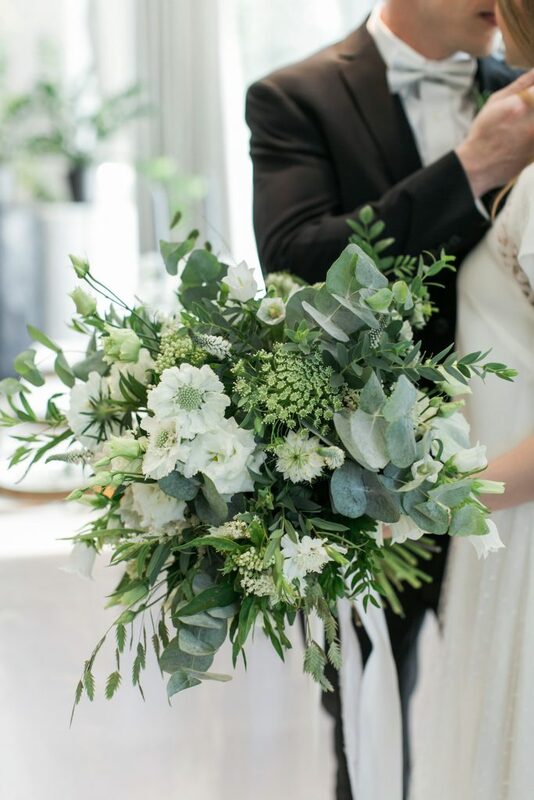 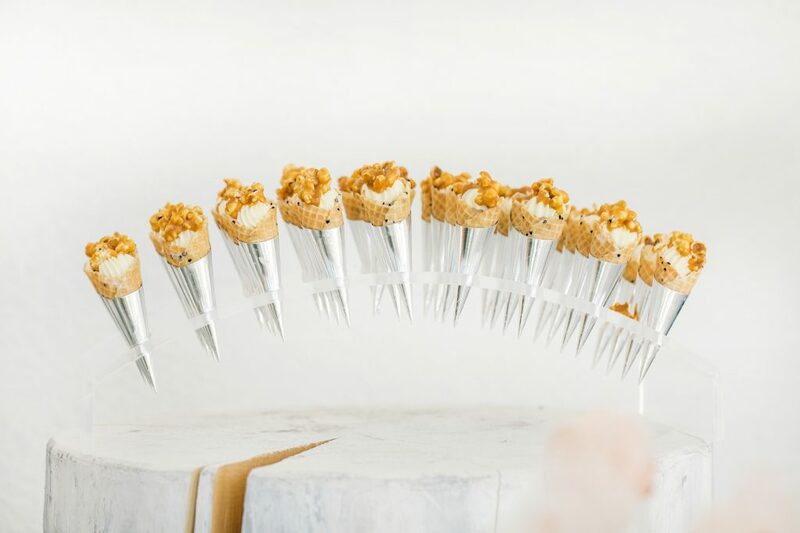 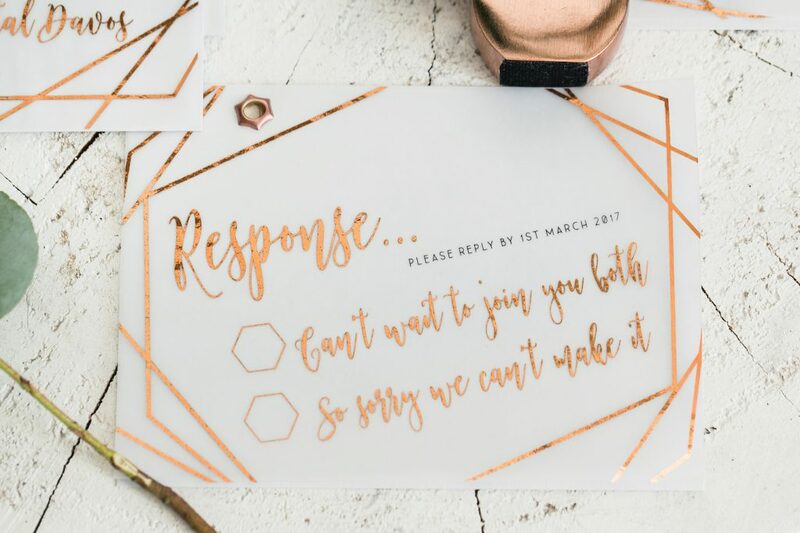 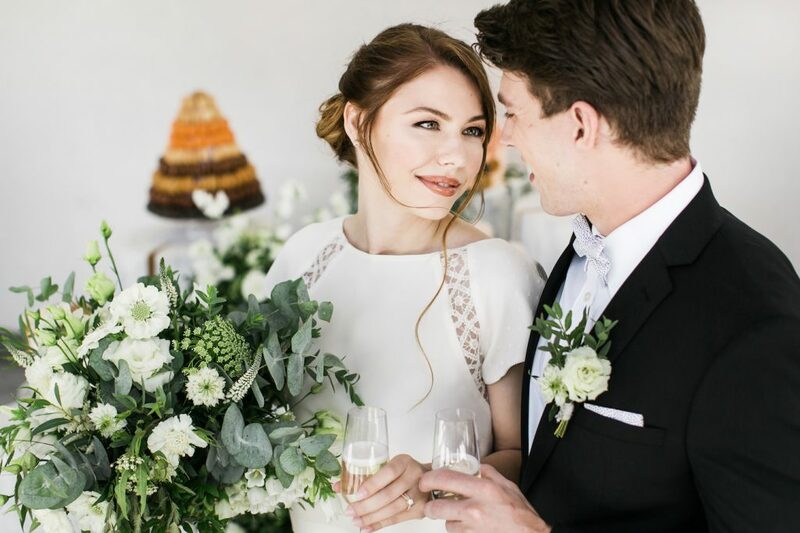 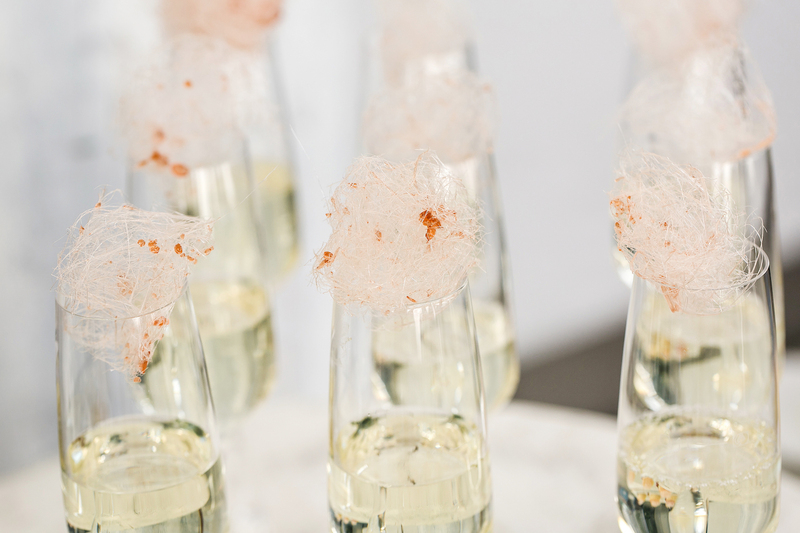 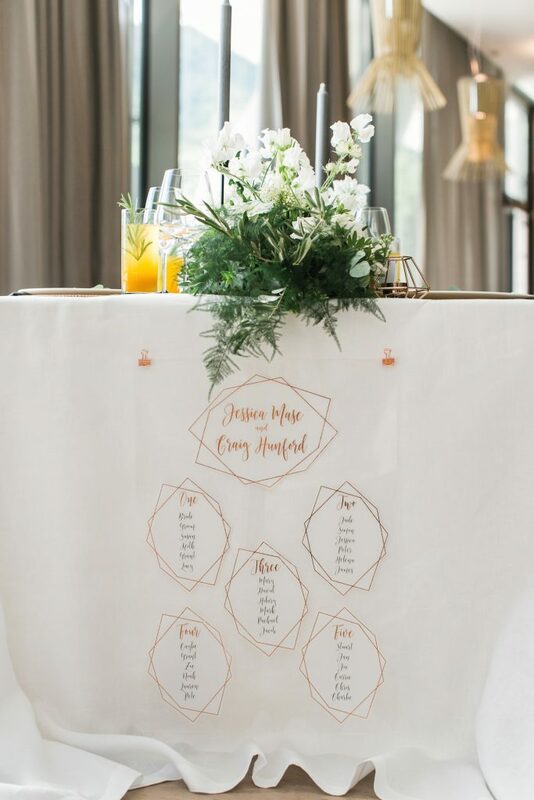 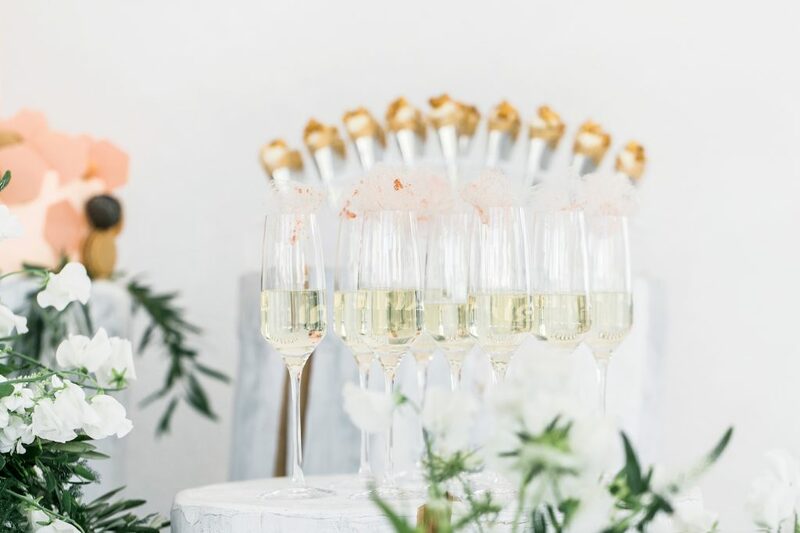 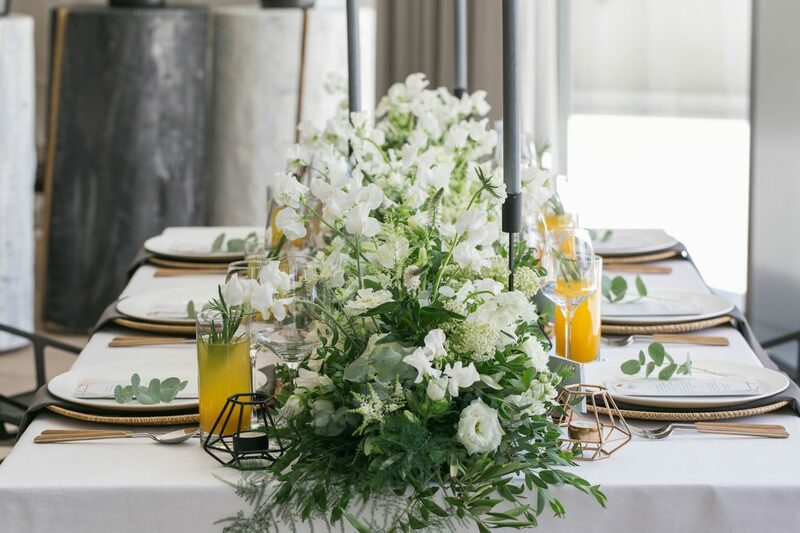 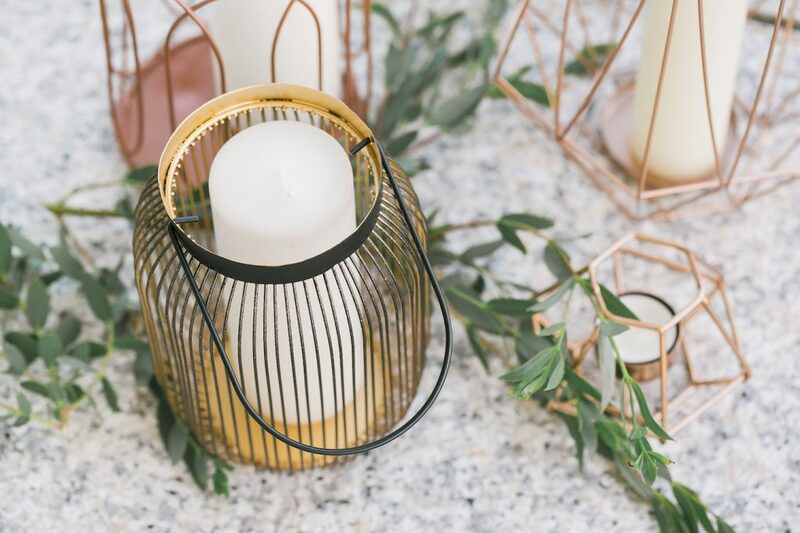 As a luxury destination wedding planner, I made sure we were not short of stylish and truly bespoke details – from the custom made wedding stationery with copper foiling and vellum details, to the vivacious florals and modern chairs… every aspect was designed to ensure this day felt luxury and at the same time modern and fresh.